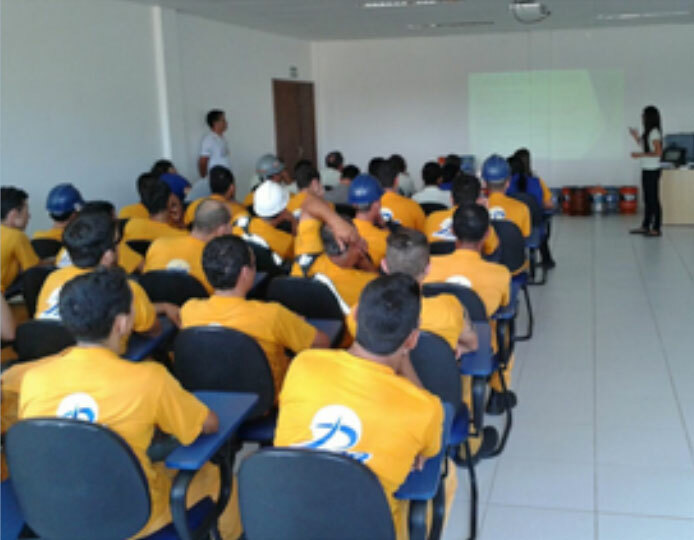 The environmental responsibility of the PASA terminal begins with the qualification of its employees and third parties, who receive training through lectures, TDSI and Integration. 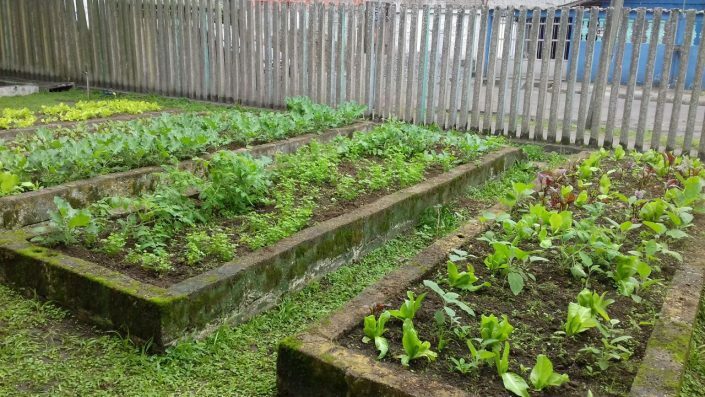 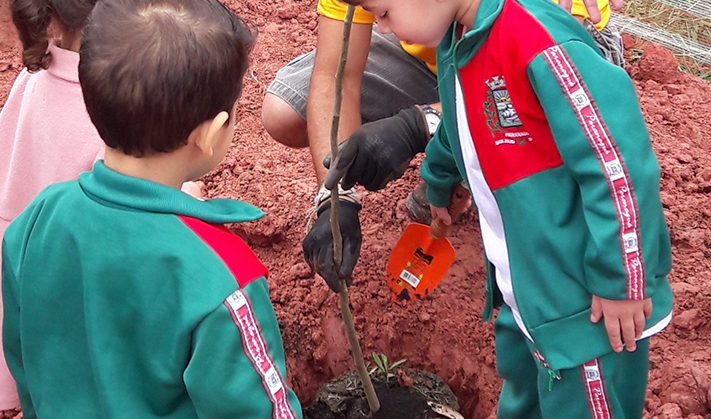 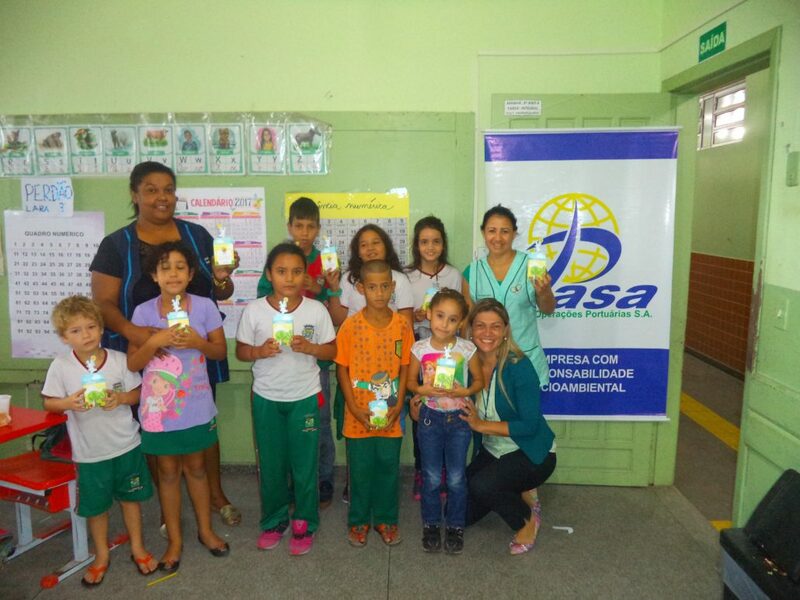 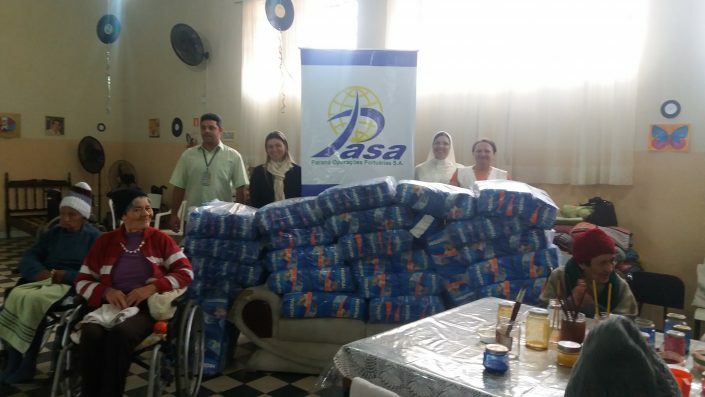 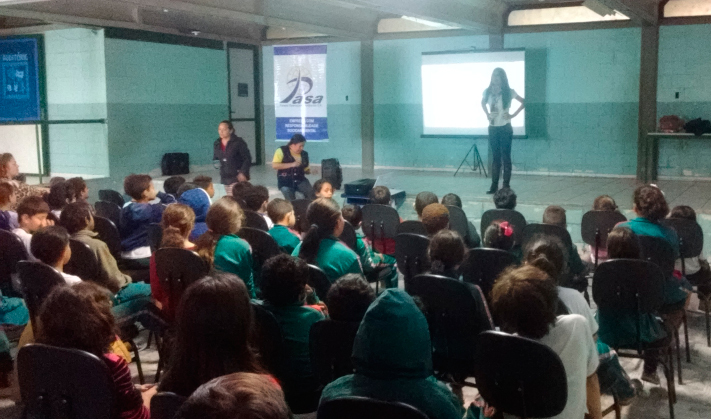 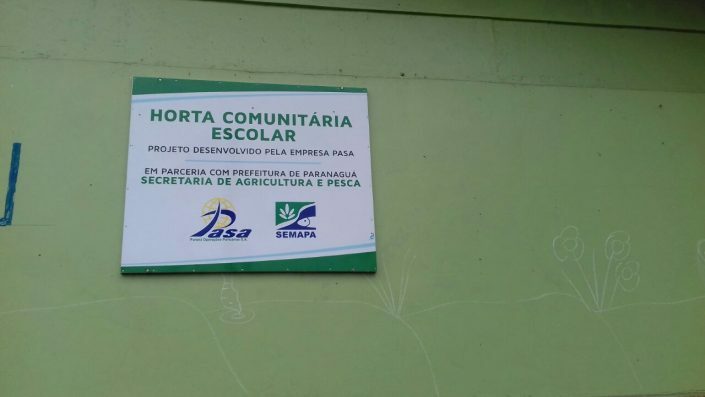 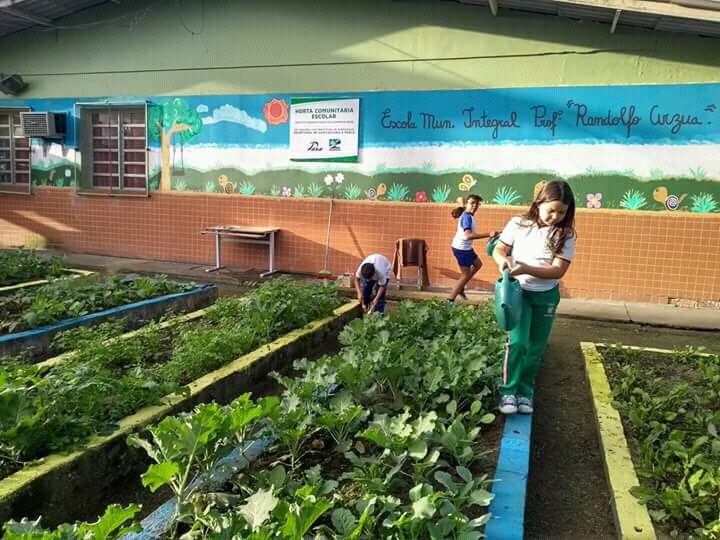 PASA participates every year in partnership with the Municipality in the environmental week in order to encourage good environmental practices to all the inhabitants of Paranaguá. 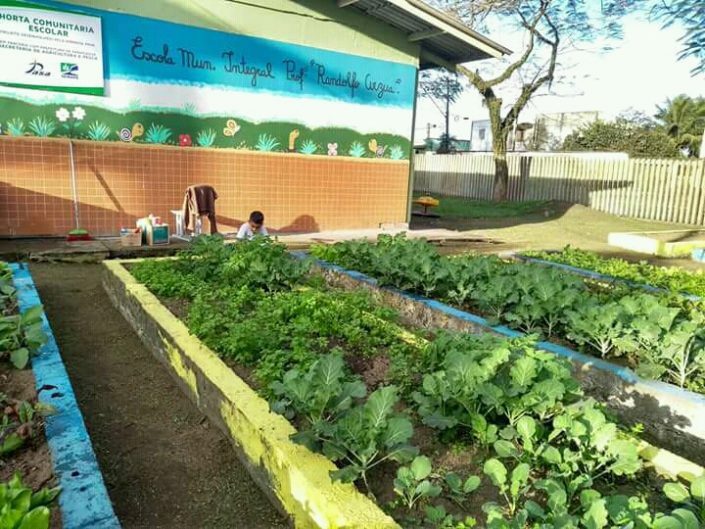 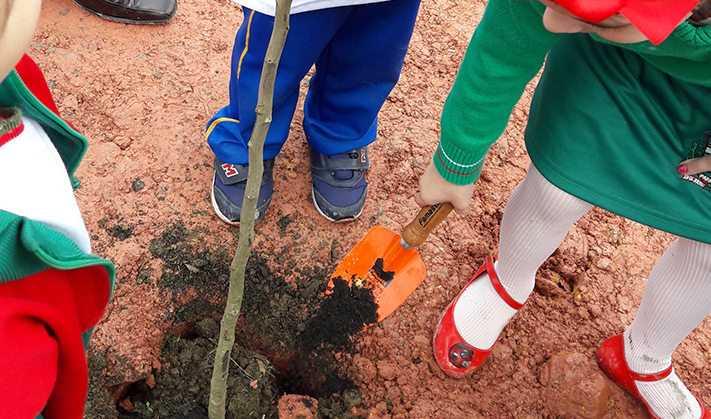 We focus on environmental education with public school students who receive guidance on the importance of planting and cultivating care for the environment in which they live with small actions that will reflect on a better future! Our commitment is to raise awareness about the importance of preservation and to be a transforming and influential agent in the environment! 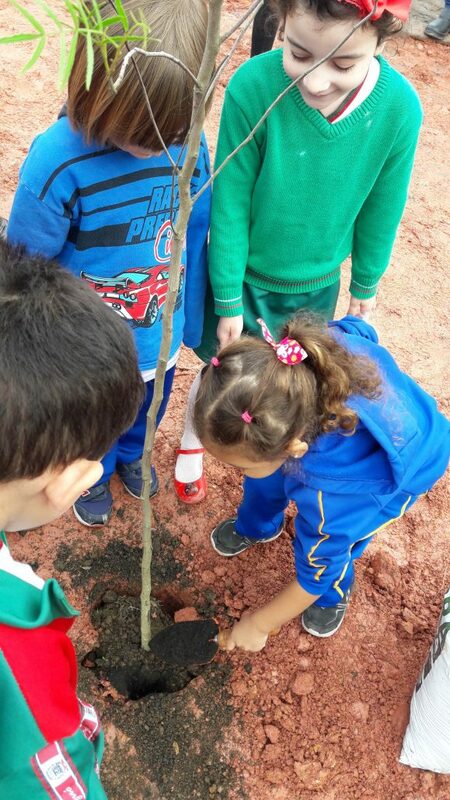 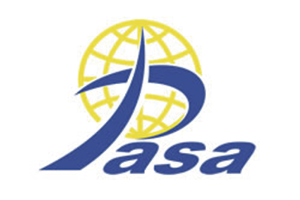 PASA maintains social and environmental responsibility in the objective of acting in a transparent way in the activities that value society and the environment, such as: schools, nursing homes, kindergartens, plazas. 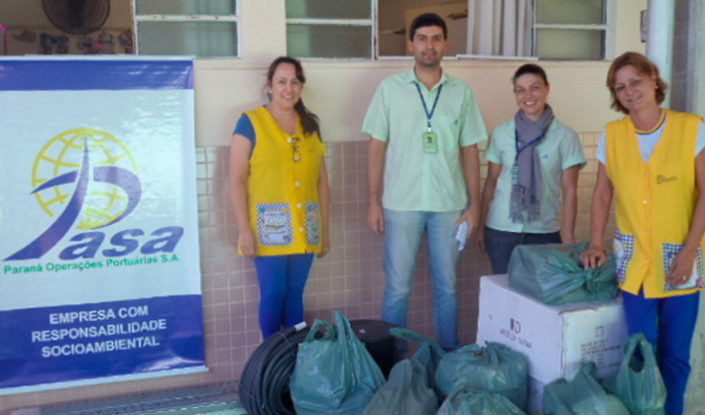 As well as in 2017 he carried out actions for several institutions in which the Hospital Pequeno Príncipe, Angelina Caron Hospital, Cancer Institute in Londrina and Monte Sião Institute stood out.